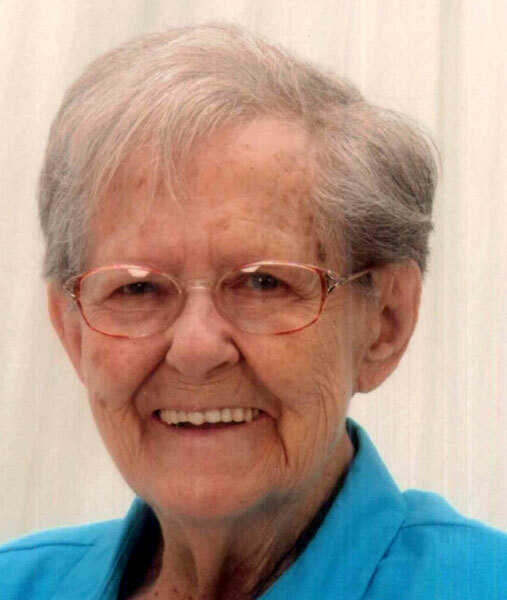 TWILA ''TEDDI'' BURNS WELLSVILLE - Funeral services will be held at 1 p.m. on Monday, June 5, at the Lane Family Funeral Homes, Austintown Chapel, 5797 Mahoning Ave., for Twila “Teddi” Burns, 91. Teddi was called home on Saturday, May 27, 2017. She was met at the gates of heaven by her sons, Jess Edward Anderson and Richard Anderson; her sister, Reeda Mae Marks; her husband, Warren Burns; and her parents, Ethel (Renwick) Jones and Gomer Jones. Teddi leaves behind her two daughters, Joetta (Gary) Griffith and Deborah Fox; seven grandchildren, Keith, Kelly, Melissa, Scott, Nicole, Joshua, and Ashley; 15 great-grandchildren; and six great-great-grandchildren. This woman of faith with a sarcastic sense of humor, spent many evenings watching cop shows and drinking her Taster’s Choice coffee. She adored elephants and the color green, but she loved nothing more than to spend time with her family. Her contagious laugh and smile will be missed by everyone and anyone who had the chance to know her. Friends may call from 11 a.m. on Monday until the time of the service at 1 p.m. at the funeral home. Family and friends may visit www.lanefuneralhomes.com to view this obituary and send condolences. Please share your memories of Twila.